Airport Commuter Limo and Car Service offers a look at Los Angeles for our limousine tourist customers. We compile this information ourselves and keep it as up-to-date as possible, so please let us know if anything is inaccurate. While you're traveling, remember that we can provide Los Angeles tours and service for special occasions, as well as airport limousines. 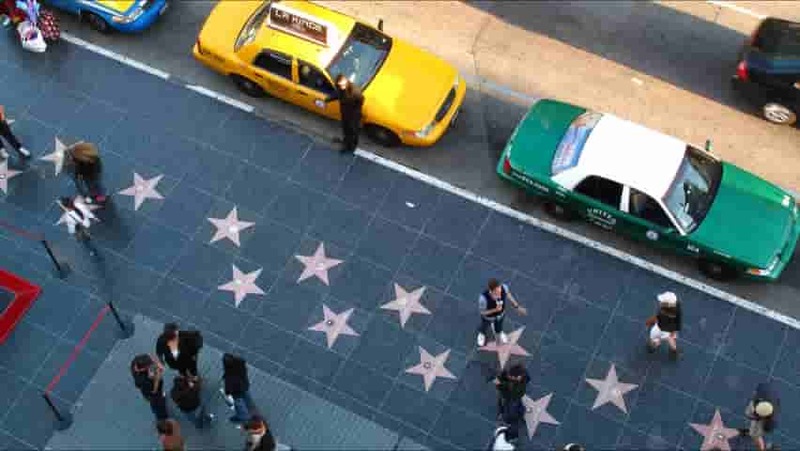 Pictured above is the Hollywood Walk of Fame.